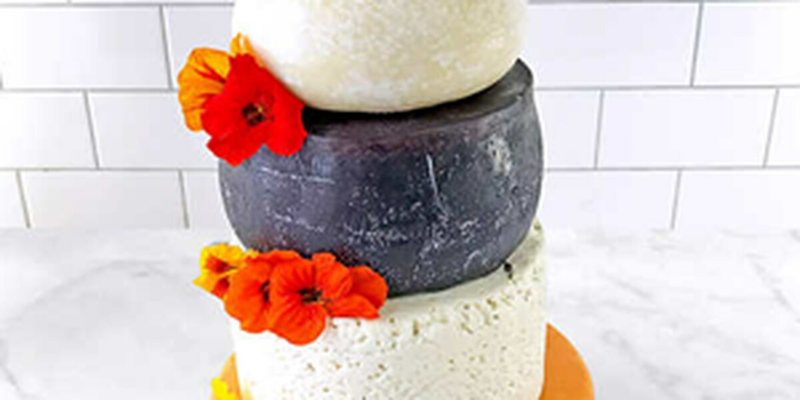 According to Costco’s website, the Cheese Lover Celebration Cake is made out of five tiers of different, but equally delicious, types of cheese. 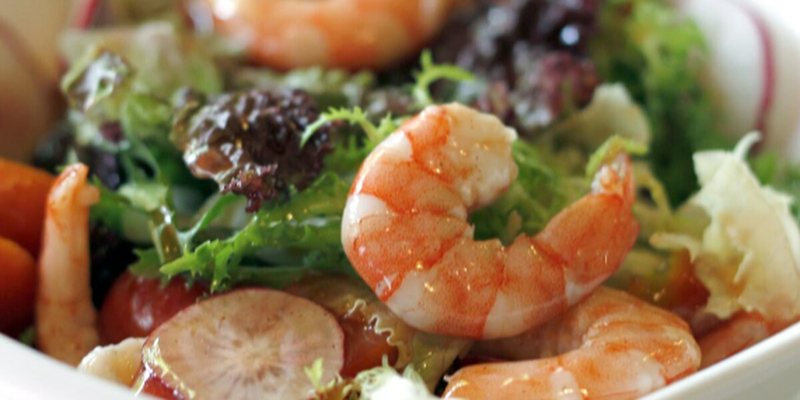 Check your refrigerators; a huge recall on shrimp is impacting residents in Northwest Ohio and Michigan. 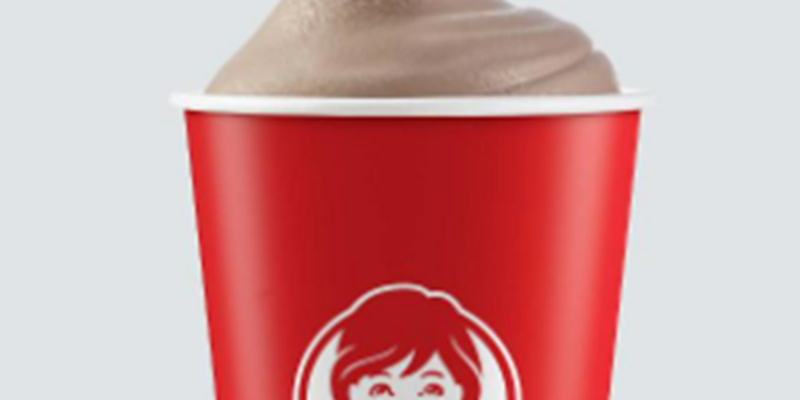 Wendy’s is currently selling a Frosty Key Tag, which would allow customers to receive a free Jr. Frosty a day for all of 2019.The $2 key tag will benefit the Dave Thomas Foundation for Adoption, created by Wendy’s founder Dave Thomas, who was adopted himself. 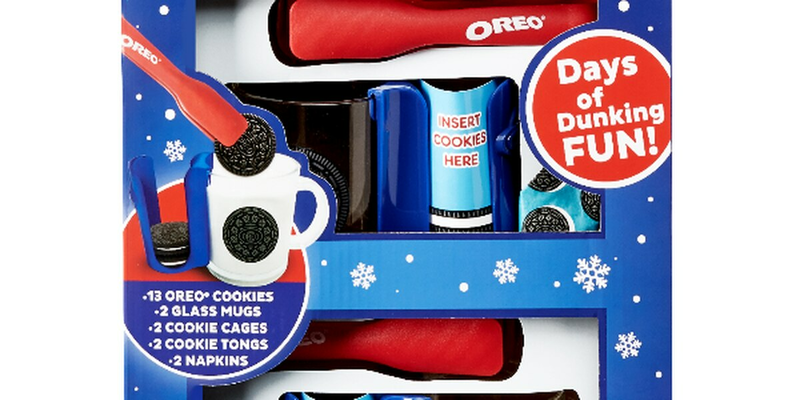 The set, which sells for $17.98 at Walmart, features two mugs with a place to stack your Oreos, and two red tongs to dunk them in your milk.